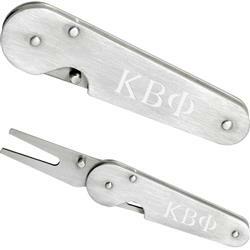 Folding divot tool is the perfect little golf accessory to take with you on the golf course. Constructed out of Stainless Steel. Laser engraved and folds like a knife. 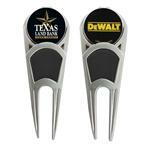 A great golf divot tool. 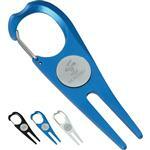 Folding divot tool is the perfect little golf accessory to take with you on the golf course. Constructed out of Stainless Steel. Best Selling Soft Bargain Golf Towels 15" x 18"